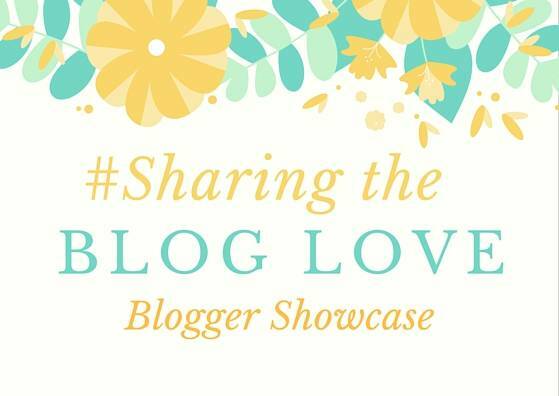 Welcome back to my weekly #SharingtheBlogLove showcase. We had a lovely mixture of posts last week and it’s always lovely to have some great posts to choose from. I love writing letters to my girls on their birthday and I adore reading other peoples. When people write to a loved one, you get a little peep into their world. The love that they have for their child pours out and it’s beautiful to read. Laura’s letter to Lewis on your 13th Birthday, brought a tear to my eye. What a wonderful boy he is and what a special relationship they have. When my girls were little I loved to do sensory play with them and took them to baby sensory classes. It’s lovely to be able to do this at home too and this is a great idea from Clare, Under The Sea Themed Treasure Basket. I love the idea of having a themed basket and kipper looks like he is loving it too. Such a wonderful way to introduce new textures and items to little ones. We love a fun day out as a family and I loved this one that Laura shared with us, Fun at the Look Out Discovery Centre, Bracknell. I love that the discovery centre has so many fun and educational things for the kids to do. Then outside you have a whole forest to explore and the view from the Look Out tower looks amazing. Definitely sounds like it’s worth a visit. I’ve read a few of Chloe’s posts about her son who is a fussy eater and I was so pleased when I read this post, To Parents of Fussy Eaters, to hear that they had a breakthrough. Having a fussy eater with Holly I totally get the joy she must have felt when she saw Theo eat a carrot. For all you parents that have fussy eaters, if you bide your time it does come. Only this week Holly ate chilli, I tried to act all cool about it, but it was such a big moment for us. It’s lovely what a mix the posts are – off to read now.